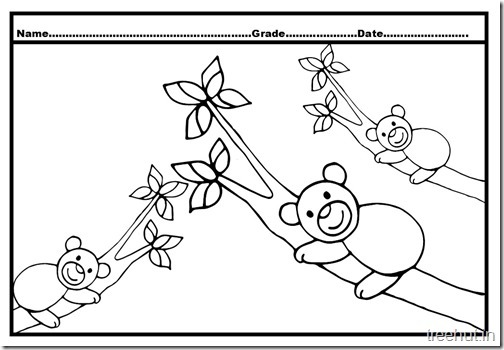 Cute Bear and Baby Coloring Pages for kids. 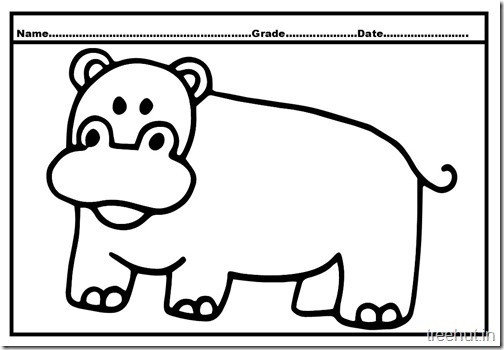 Hippopotamus Coloring Pages for Kindergarten kids. 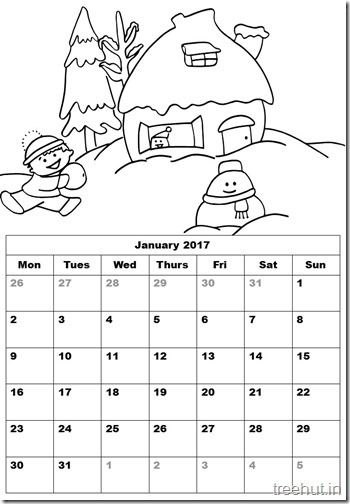 2017 January Calendar Free Printable for kids to color. 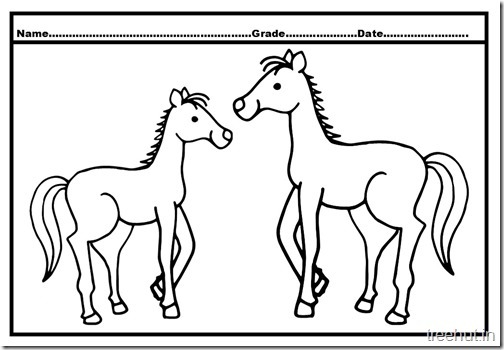 Horse and Foal Coloring Pages for school projects. 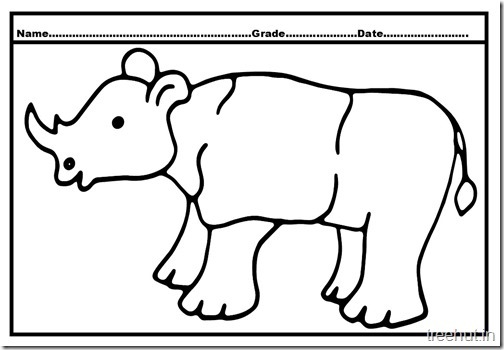 Free Rhinoceros Colouring Pages with bold outlines. 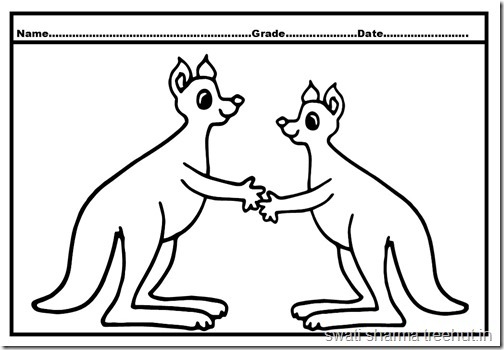 Kangaroo Coloring Pages, A4 size, high resolution free printable for Pre school kids. 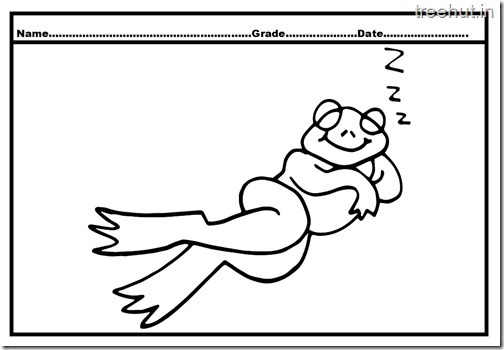 Some cute jumping frogs too!